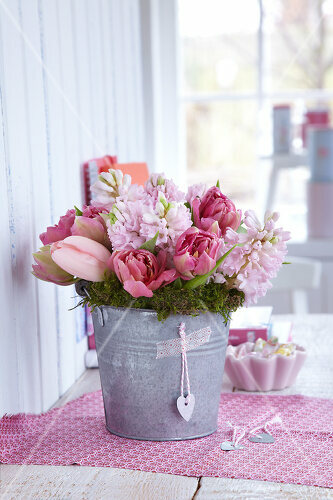 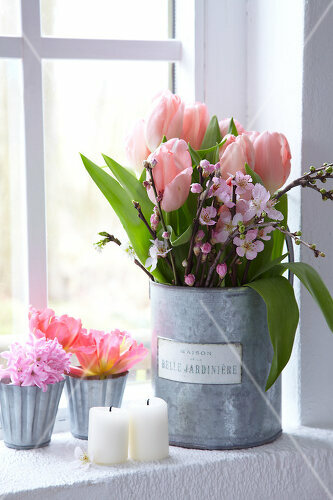 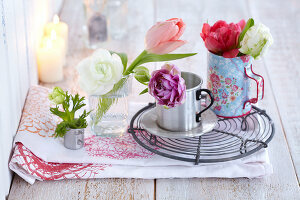 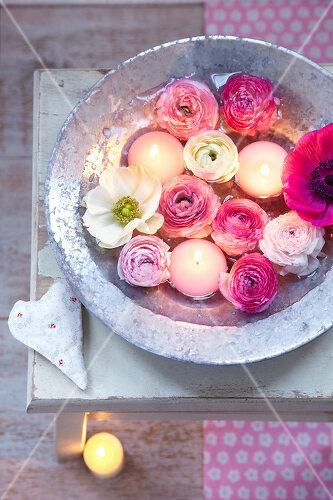 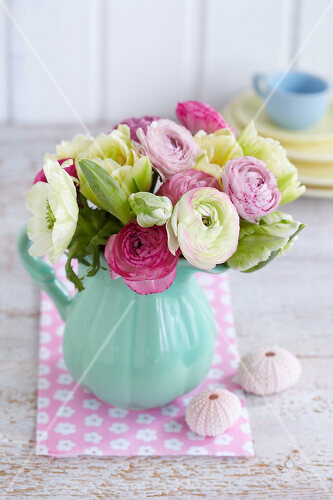 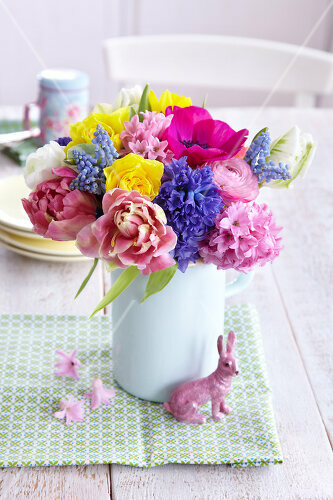 Delightful spring floral decoration made up of the season’s favourite flowers is the perfect way to end winter. 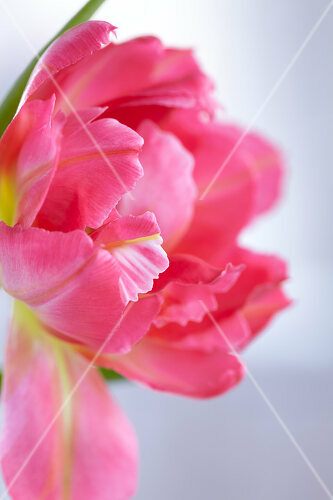 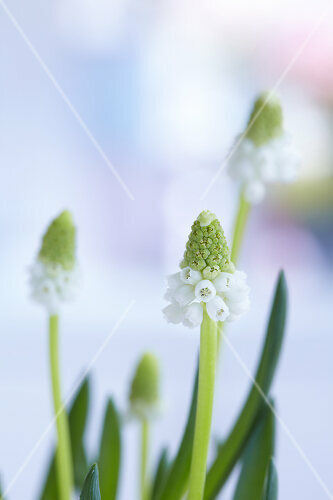 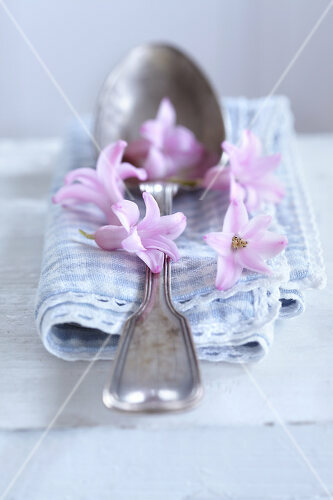 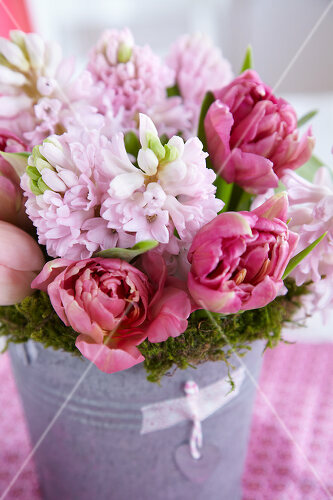 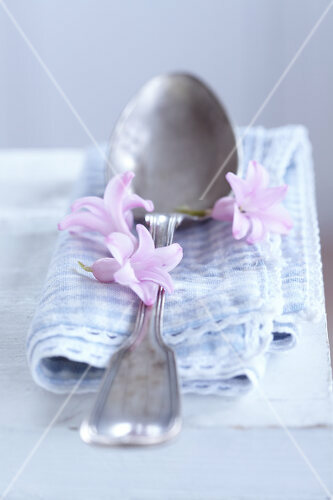 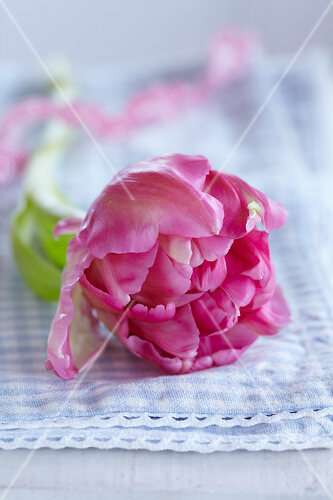 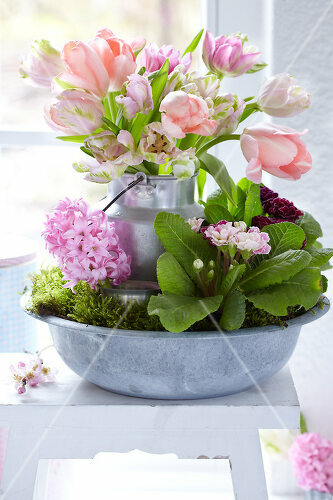 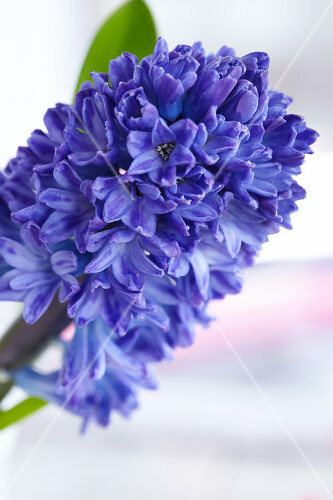 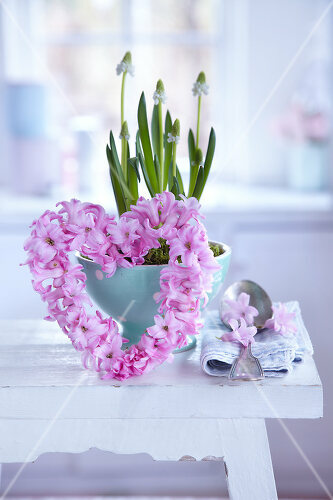 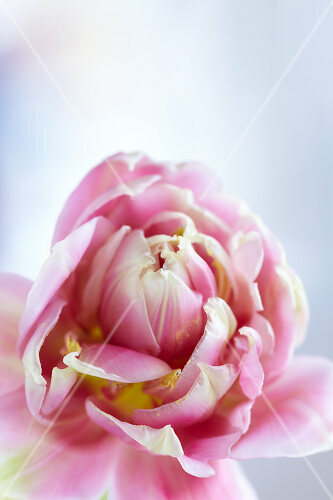 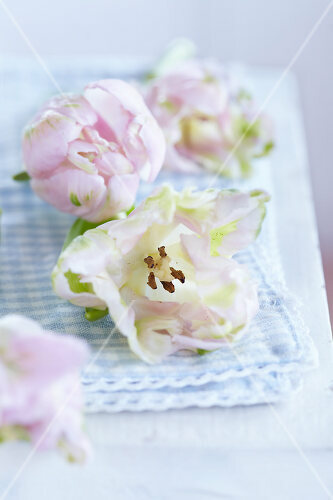 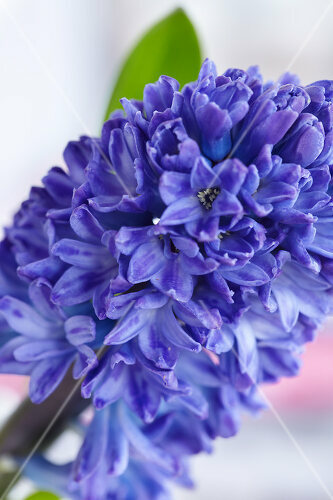 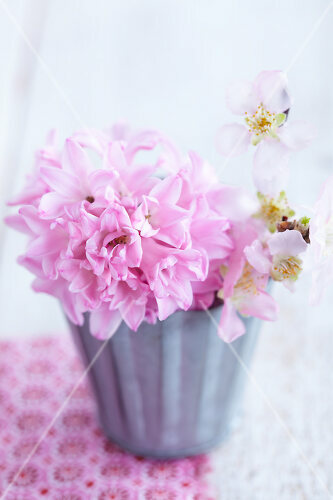 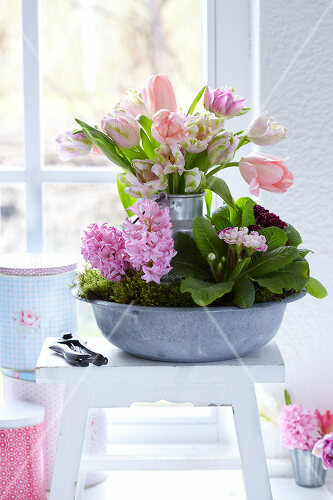 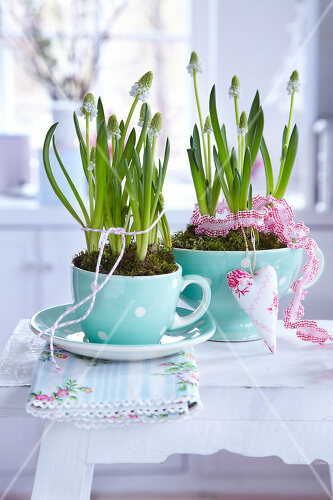 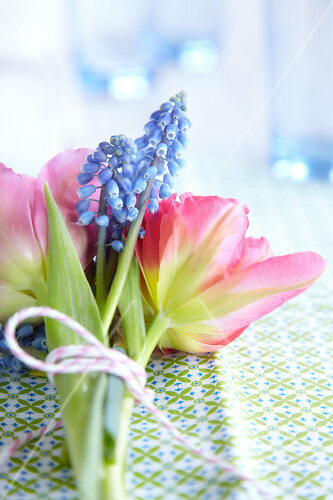 Thread individual pink hyacinth blossoms onto florist wire for a tiny heart with an enormous effect. 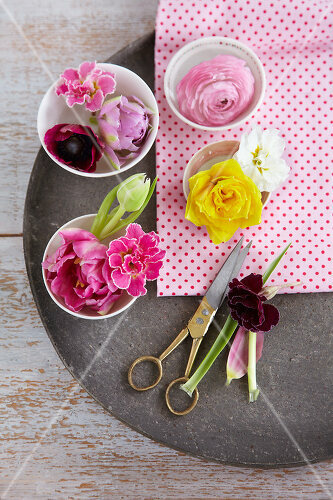 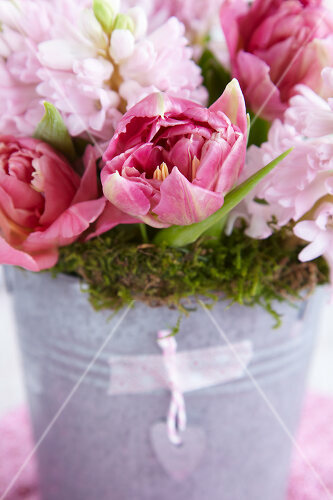 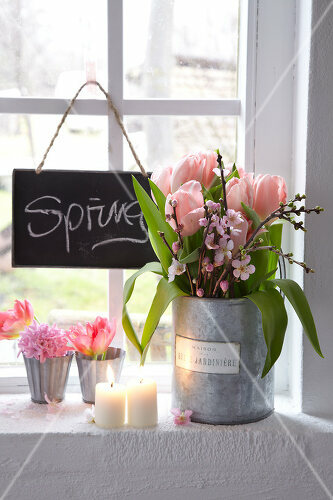 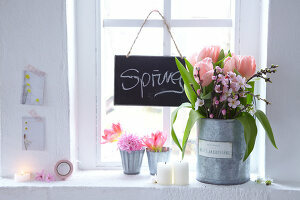 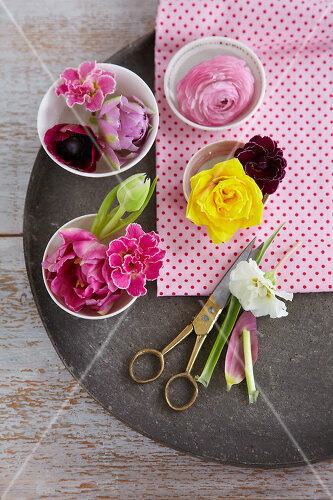 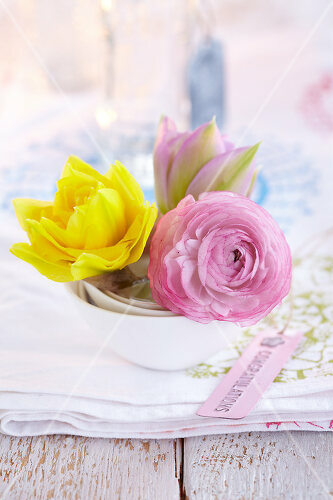 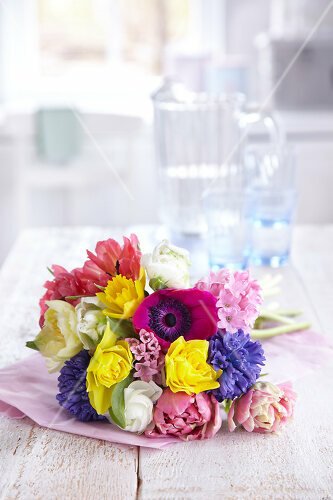 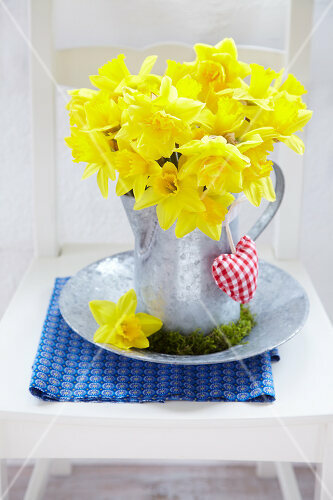 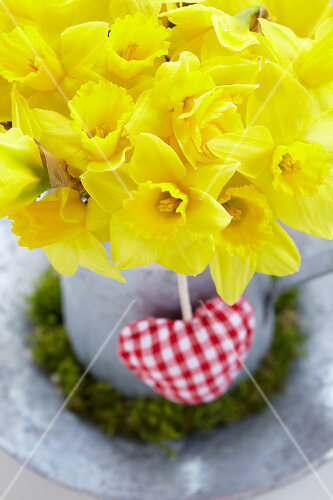 Mix spring flowers for fragrant bouquets or choose bright yellow daffodils for a brilliant explosion of colour.